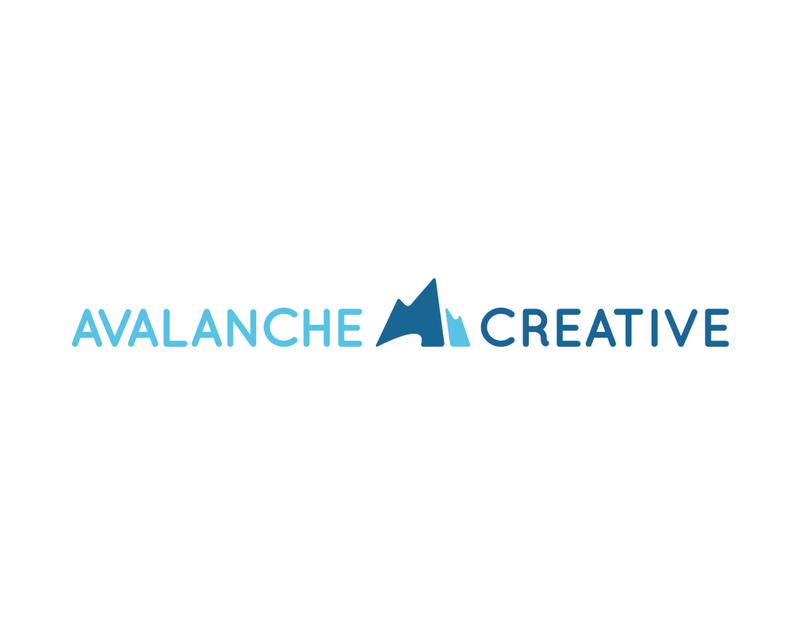 At Avalanche Creative, we use Formidable Forms to handle form and application building on WordPress sites. We love Formidable Forms so much we decided to write a detailed review of why you’ll love using Formidable for your WordPress form building needs as well. This list is in order of our favorite features. This is not a conclusive list of features Formidable offers, however, this is our opinion of the best features; ranked. I know, you may be thinking, why is support number one? Well, in our experience, great, complex software is only as good as the people that support it. The people at Formidable are great to work with. They go the extra mile to help you solve your form problem. Every time one of our team members reaches out to them it feels like we are reaching out to an extension of our team. They give great ideas and can help us solve most complex problems. Formidable Pro comes with a ton of awesome addons. Our favorite one is their add on that connects Formidable to Zapier. Zapier allows you to connect any application and automate workflows. With this add on, if you can dream it, you can build it. We love using it to sync captured leads from websites to pass data to CRMs, MailChimp, Quickbooks, and others. Conditional logic allows you to build some pretty awesome forms that you can tailor to the user of the form. We use conditional logic in a form to help us learn more about new client projects. If the user selects any particular services, the form will show further questions related to that service. This allows us to collect the right data and not annoy the user filling out the form with irrelevant questions. The form builder itself is incredibly easy to use. It’s all drag and drop, but, it doesn’t skimp on available features. Because it has so many features, there can be quite a learning curve if you are building a complex form. But, if you’ve got a basic form you are building, you can have something up and running on your site in less than 15 minutes. Formidable has a feature that allows you to create posts from form submissions. This means, for example, if you have a blog that you accept writers for, you can create a form that allows them to create, save, and submit blog posts. You can even store custom fields to set blog post fields like the featured image. Or perhaps you have a recipe site and you want to allow users to submit a recipe and break up the recipe by steps. Whatever it is – Formidable can handle it.